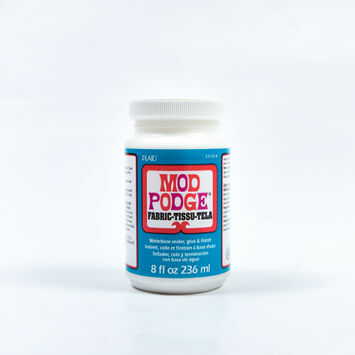 Mod Podge is a decoupage formula that allows you to apply and paste paper, fabric, and other materials to objects. 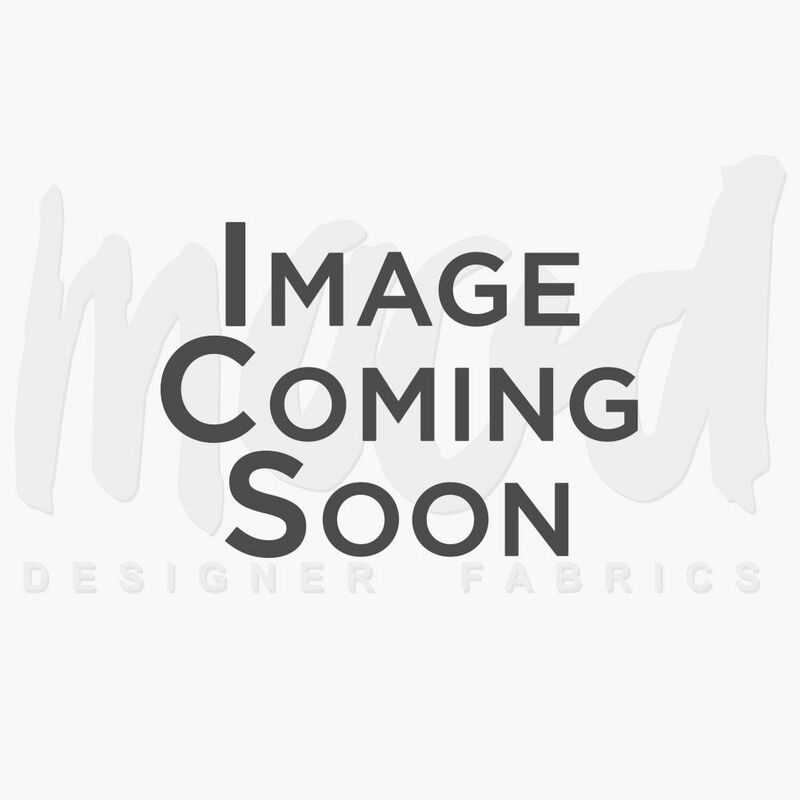 It acts as a water-based sealer, glue, or finishing that can be stored at room temperature. 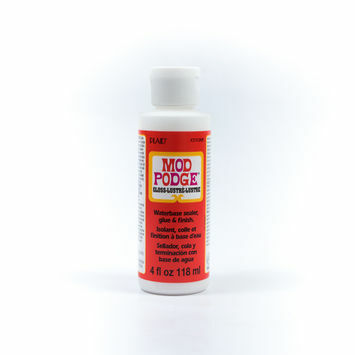 Whether it’s clothing, home decor, or DIY and craft applications, Mood’s selection of mod podge is a must-have for all of your decoupage ambitions!